Amy Cuddy is a Harvard Business School professor and social psychologist. A sought-after writer and speaker, she researches how non-verbal behavior and snap judgements influence people. 2nd most-viewed Ted Talk in history. Watch here. “The high-status person is looking at the world and the low-status person is looking at himself. Feeling truly powerful doesn’t mean that we will bully or bulldoze over other people; in fact it is the opposite – feeling powerful makes us more open to others, friendlier, more creative, better communicators, less controlling, calmer, more pro-active, have much less anxiety, and feel highly in tune with ourselves. Studies show that feeling powerless causes people to want to control others, to support unfair and unjust systems, to feel threatened by competition, to cheat and deceive, and to feel aggression towards outsiders and immigrants. Because feeling powerful means that we feel that others do not control us and thus we care less about what other people think, it can have the negative effect of causing us to think less about other people in general. To counter this effect, powerful people should reflect on their own values and motivations. By perceiving themselves as fair, decent, just, accountable, responsible, accurate, and helpful, powerful people can make sure they do not neglect other people. Research shows self-reflection as a powerful and effective tool for avoiding corruption in people who feel powerful. Speaking slowly and holding an expansive posture makes you feel more confident, less anxious, less self-absorbed, and generally more confident. Freelancers often have clients and providers who, on paper, are perceived as more powerful because they have impressive job titles and numerous offices and employees. 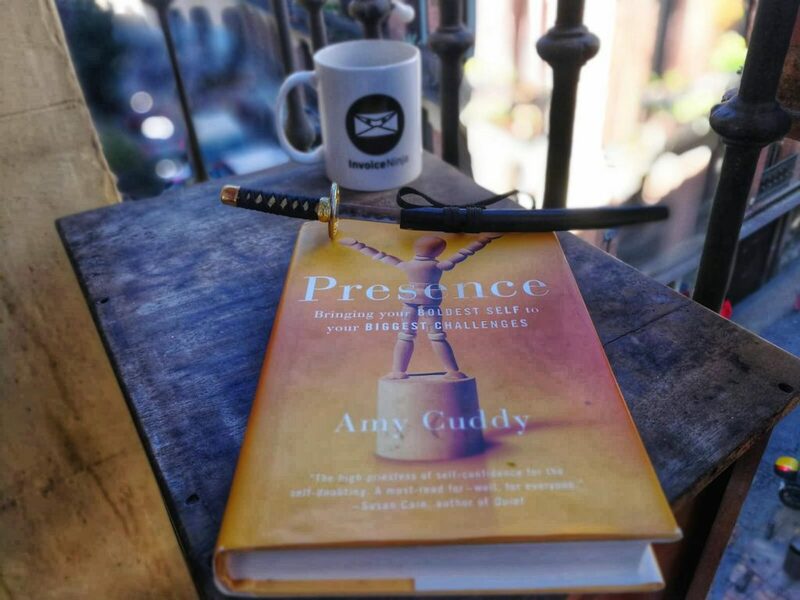 However, the book Presence exhibits strong and convincing research proving that true power is something intrinsic and limitless inside of all of us. A must-read for freelancers!